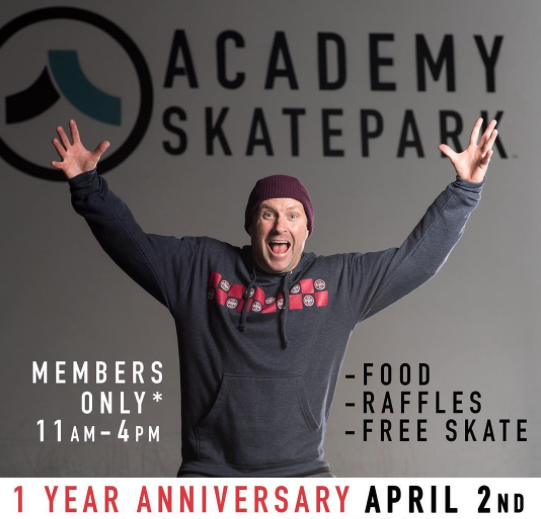 Happy 1st Anniversary to Academy Skatepark. Located in Vista, Ca just north of San Diego. I was lucky enough to be there for the grand opening in 2016 and yesterday’s celebration. The park was started and is lead by Neal Mims. 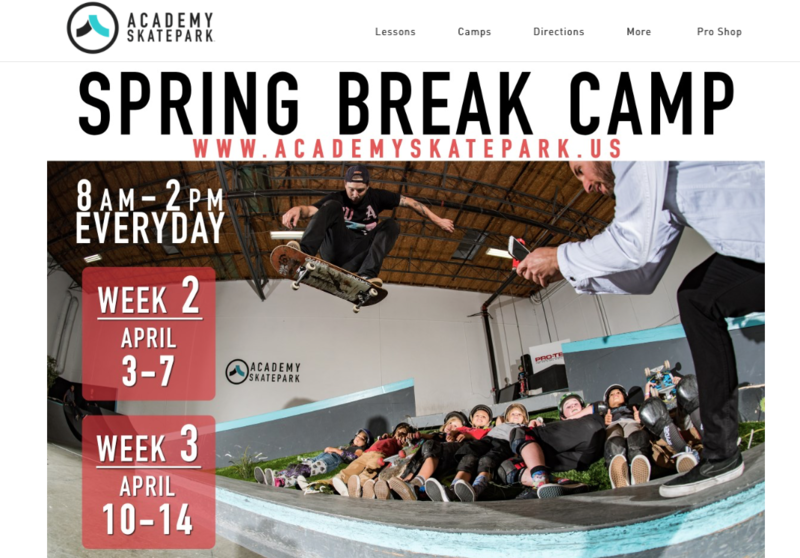 It’s open 7 days a week for sessions plus they offer lessons, host events, and offer camps. Be sure to follow them on IG to see all the upcoming events and check their website for all the details. 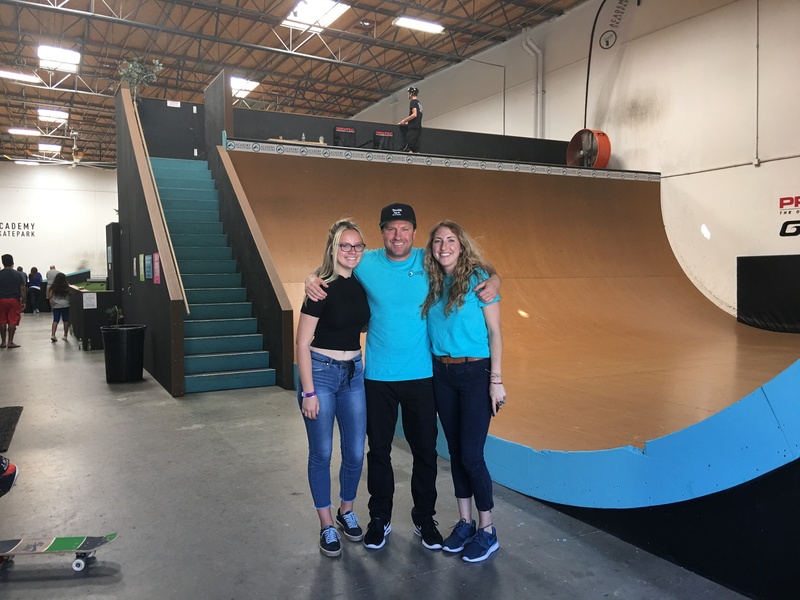 Below I’m with Neal & Jessie in front of the Golden Ramp at Academy Skatepark. 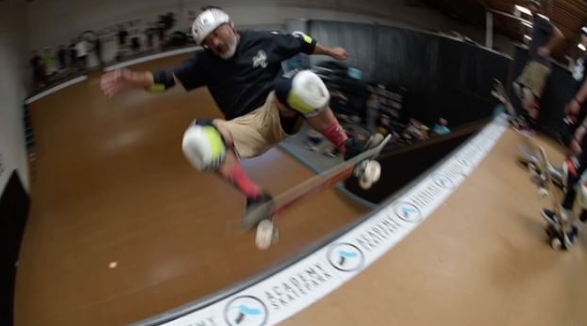 If you have stories to share about your fun adventures at Academy Skatepark just let me know!